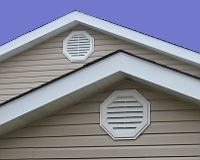 There are many great reasons to side your house with Vinyl Siding - it's durable, saves energy and provides years of maintenance-free beauty for your home! 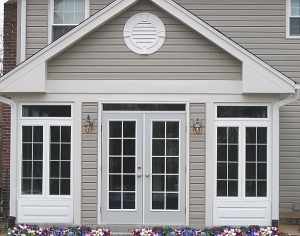 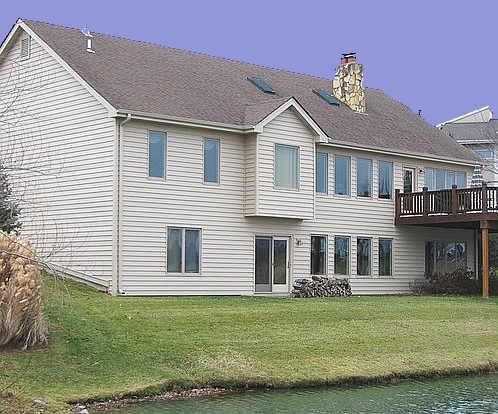 J & J is an Alcoa® Certified Master Contractor, and all of our Alcoa Siding Products carry a Lifetime* warranty. 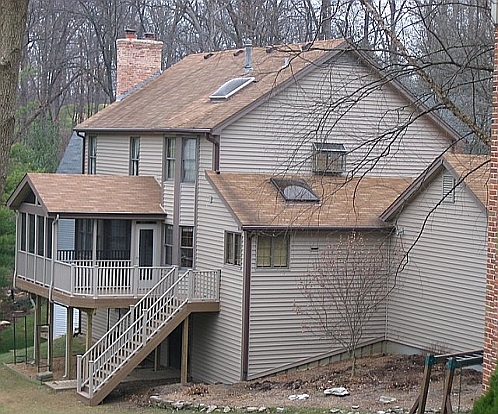 And with our 35+ year history with siding products, you can trust your home to J & J - we'll be around to stand behind our work. 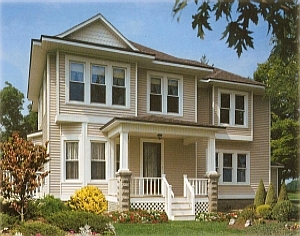 J & J carries a wide variety of siding styles - Wood Grain, Smooth, Beaded Wood Grain, Dutch Lap or Split Shake - come to our showroom and see all the styles, or ask one of our sales staff to bring samples to your home. 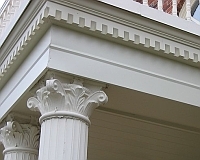 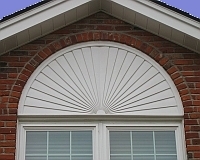 Decorative attic vents, window and door surrounds and details like dentil moulding will give your house a distinctive, polished look that you'll enjoy for years to come!